elcome to Courtney’s United Kingdom page! 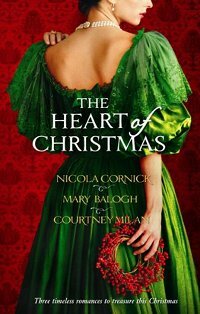 Looking for Courtney’s most recent books available in the UK? 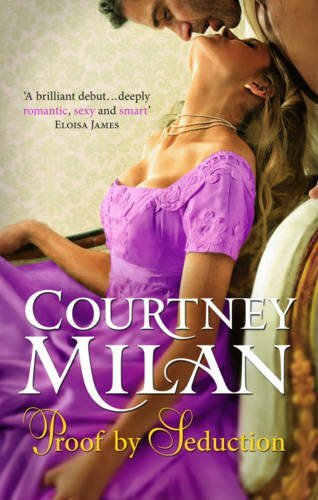 Head back to http://www.courtneymilan.com/, because everything written in 2012 and beyond is available simultaneously worldwide. For my earlier books, I get a lot of questions from UK readers about availability. Here’s the quick and dirty answer: all of my books after and including Unraveled are available everywhere in the world that I can make them available. Visit my books page for a list of available options, which include kindle, Apple’s iBooks store, Kobo, and several other options. Unfortunately, for the books before Unraveled, the answer is not so clean. I sold world rights to my first four books to Harlequin/Mills & Boon. That means they control when and whether they’ll be available in the UK. This means that the Turner Series (Unveiled, Unlocked, Unclaimed, Unraveled) has weird and ragged availability in the UK. Thus, for instance, while you can buy Unlocked and Unraveled everywhere, you can only buy the e-book of Unveiled on the Mills & Boon website and on Apple’s iBooks. You cannot buy it on Kindle. As of this writing, even though M&B has the right to publish Unclaimed in the UK, they have not yet done so. I cannot possibly hope to explain this, and I certainly haven’t been able to change it. I apologize for those availability issues. My UK readers are every bit as important to me as my US readers. I can’t change the past, but I can make promises for the future: from here on out, every book I write will be made available worldwide at the same time—and at reasonable prices—to anyone who wants it, without discrimination by country. She’s his last chance at future happiness… He just doesn’t know it yet. Mills & Boon, 19 November 2010. There are some things money can’t buy. That’s not going to stop him from trying to purchase them. hanks for visiting my website! If you have any questions, please feel free to e-mail me at courtney@courtneymilan.com.